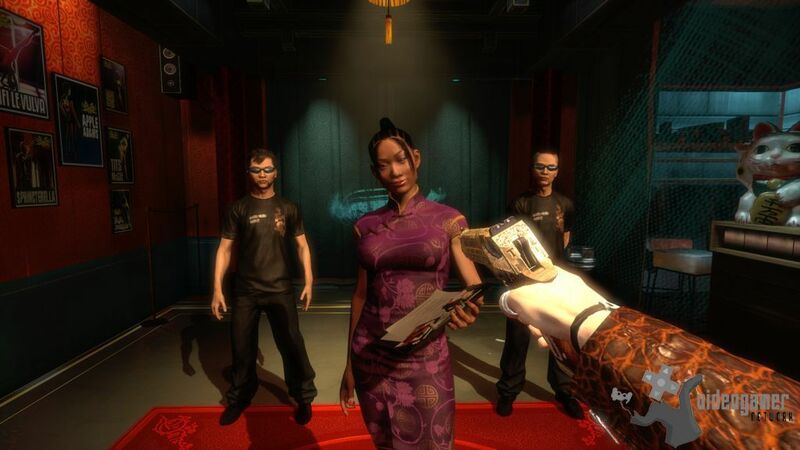 23rd Sep 2013 - The Secret World is offering its players a new chain of events called The Whispering Tide. 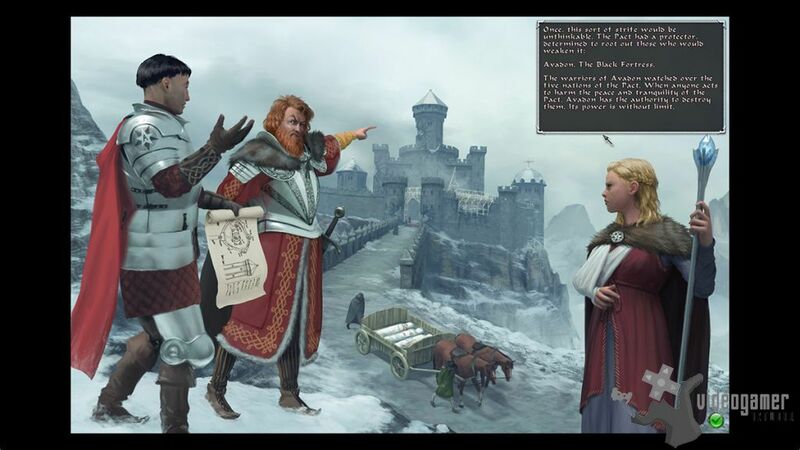 In these events the whole community joins together to fight the Filth invasion in the hollow earth  Agartha. The first event in this chain starts Friday the 20th of September, and lasts until the players have overcome the new challenge by b.. Read More. 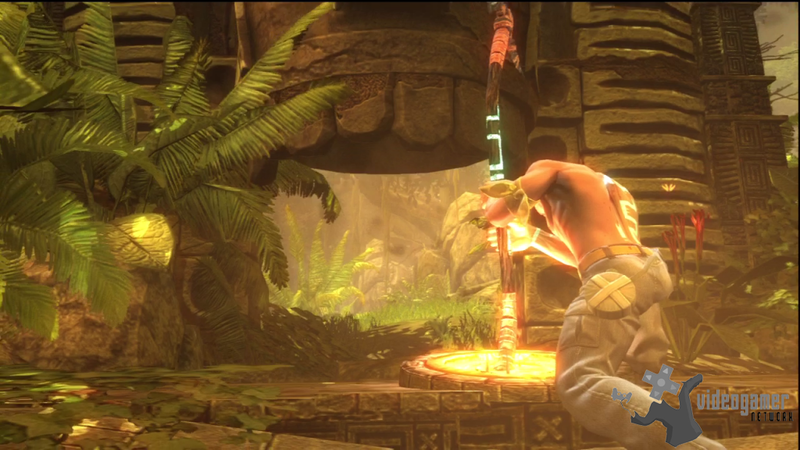 23rd Sep 2013 - Marlow Briggs and the Mask of Death has been released on Xbox Live Arcade and PC. 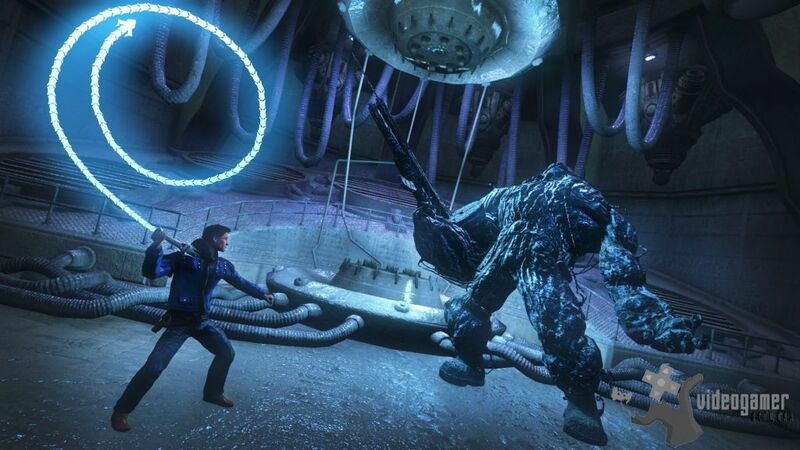 With cliffhanger over the top action and cinematic gameplay, Marlow Briggs and the Mask of Death puts its tongue firmly in its cheek and takes inspiration from the best of blockbuster films, comic book heroes, and action games with its focus on relentl.. Read More. 20th Sep 2013 - It has been announced that the SimCity Cities of Tomorrow* expansion pack will be released on 15th November 2013 for Mac and PC. 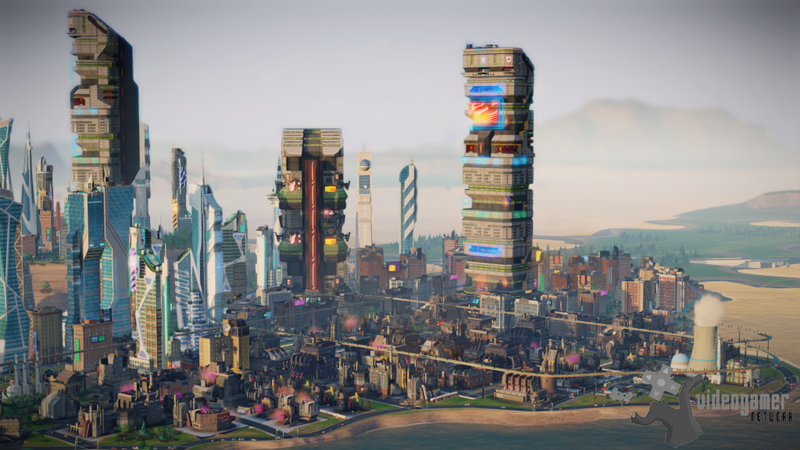 Built upon the foundation of the ultimate city building simulation that has more than 2 million players worldwide, SimCity Cities of Tomorrow gives players the ability to transform their cities as they take th.. Read More. 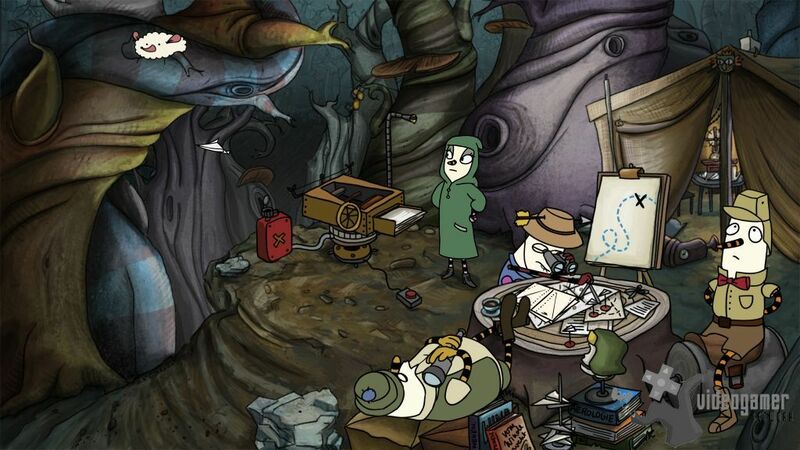 19th Sep 2013 - The first English trailer has been released for upcoming indie adventure game The Inner World. The Inner World is a fabulously twisted 2D Point-and-Click-Adventure where players come across quirky and outstandingly animated characters, and have to solve challenging puzzles and follow the humorously story. About The Inner World R.. Read More. 18th Sep 2013 - It has been announced that Foul Play, the eagerly anticipated brawler is out now for XBLA and PC via Steam and Get Games. Take to the stage for Foul Play: The Perilous and entirely accurate adventures of Baron Dashforth! 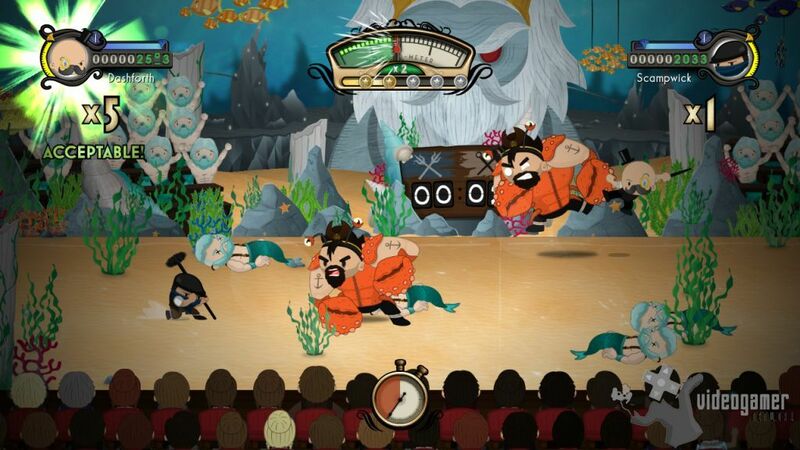 An original game from Mediatonic for Xbox LIVE Arcade and PC, Foul Play is a side-scrolling brawler that rewards.. Read More. 13th Sep 2013 - Blue Estate, the dark comedy shooter for PC based on the comic book of the same name offers innovative game play using Leap Motions Blue Estate is a darkly funny rail shooter game launching soon exclusively for Leap Motion. Based on the Eisner Awards-nominated Blue Estate comic books from Viktor Kalvachev and developed by HESAW, the B.. Read More. 10th Sep 2013 - A new profile video has been released for the latest champion to be added to the Infinite Crisis roster. 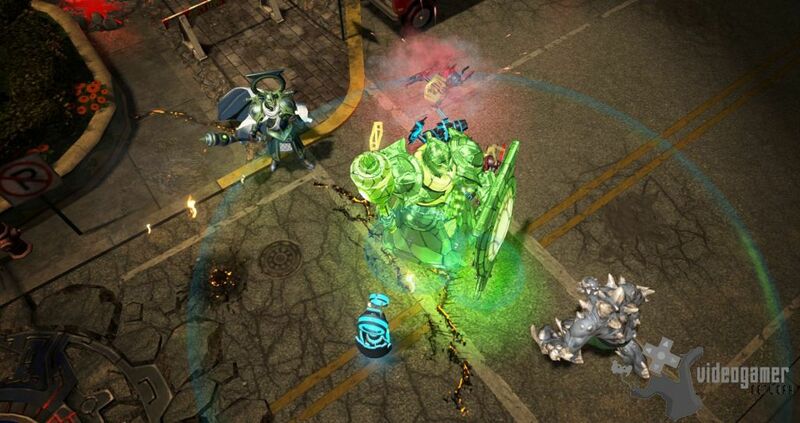 Arcane Green Lantern will be added to the in-game line-up on September 16. 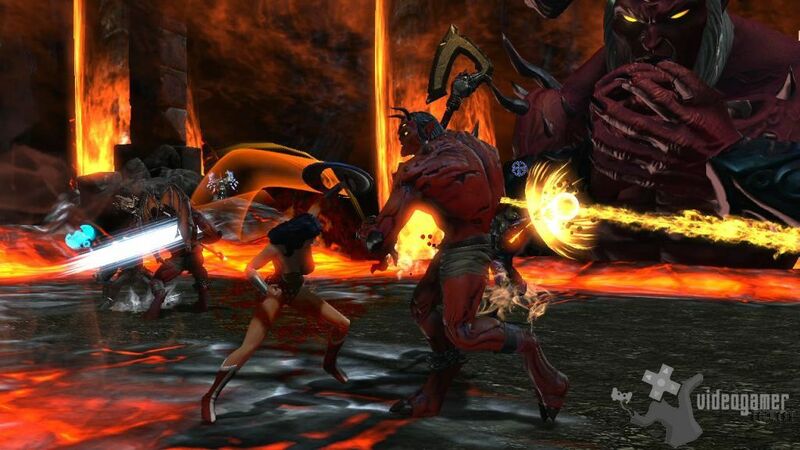 Infinite Crisis is an upcoming multiplayer online battle arena (MOBA) set in the legendary DC Multiverseand in development by Turbine. Ever watchful of cr.. Read More. 10th Sep 2013 - It has been announced that a fourth character will join the ranks of heroes in The Mighty Quest For Epic Loot: The Runaway. 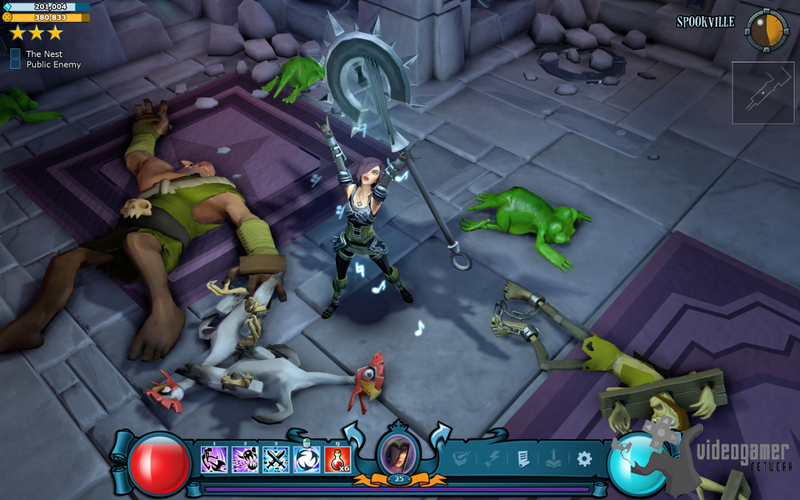 The Mighty Quest for Epic Loot is a hilarious free-to-play PC game that thrusts the player in an outrageous medieval fantasy world called Opulencia where wealth, status and showboating are the name of the game! .. Read More. 9th Sep 2013 - Maverick Hunters has just launched on Kickstarter and will run until November 2nd. The game was designed from the ground up to capture the feel of popular 16 bit era action games while adding in some more modern ideas and features. 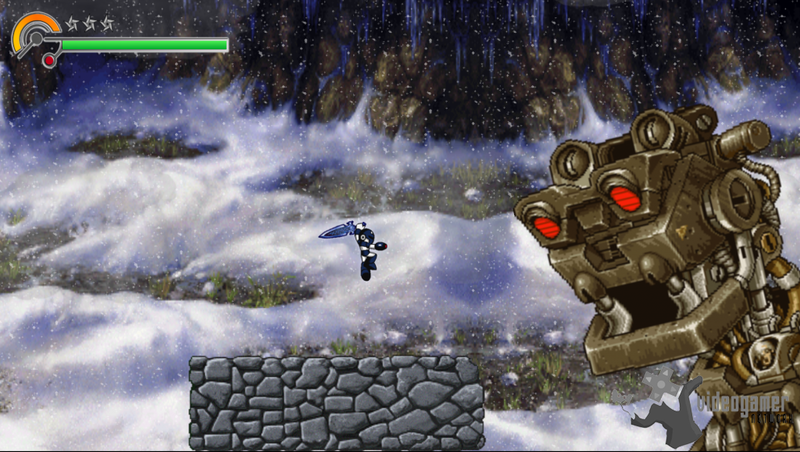 The game's creator, Jerry Lee Friestad, is looking to capture the fast pace of 16 bit side scrolling actio.. Read More. 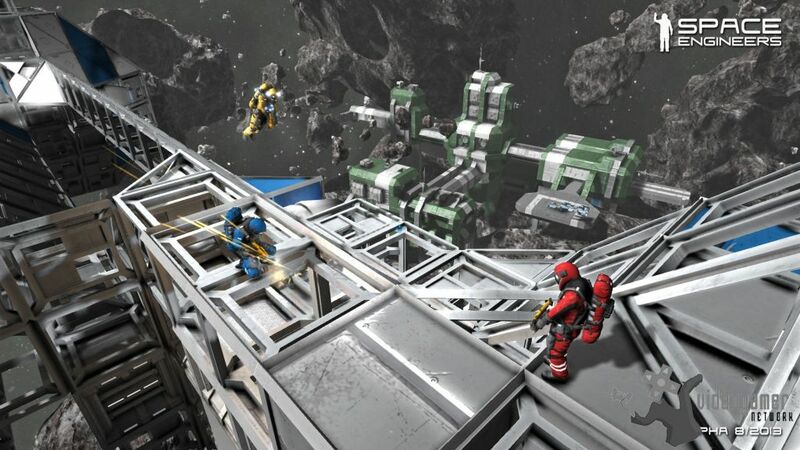 9th Sep 2013 - Engineering, construction and maintenance of space works, that is what the sandbox game Space Engineers is about . Players build space ships and space stations of various sizes and utilization (civil and military), pilot ships and perform asteroid mining. Space Engineers utilizes a realistic volumetric-based physics engine: all objec.. Read More. 5th Sep 2013 - The Fourth and Final DLC Pack for Call of Duty: Black Ops II will be released on 26th September 2013. 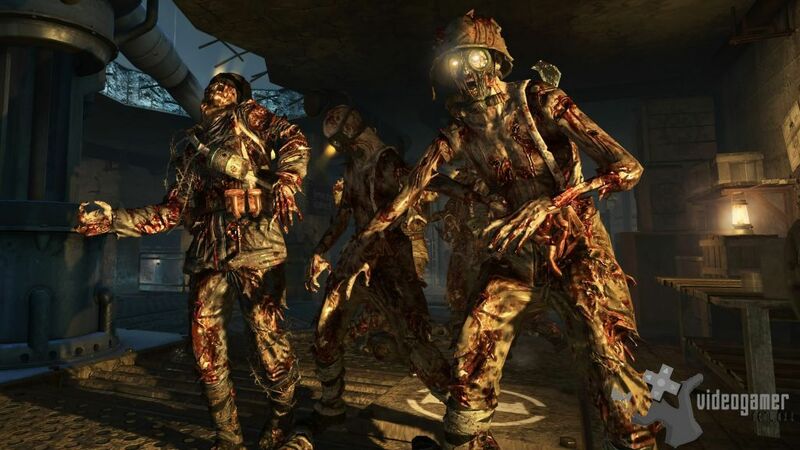 The DLC allows players to dig into four thrilling and diverse multiplayer maps, as well as Call of Duty: Black Ops II Origins  the all-new, wildly creative Zombies experience that reunites players with the original heroes going back t.. Read More. 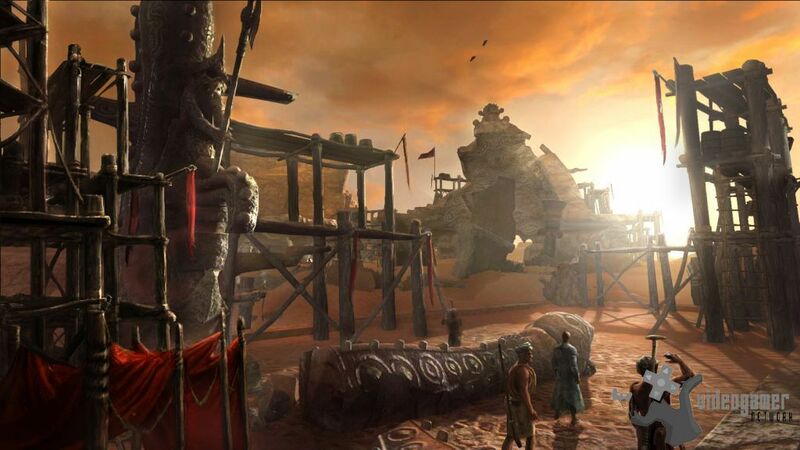 4th Sep 2013 - Aeria Games have announced the launch of Age of Conan: Unchained on the Aeria Ignite platform, bringing with it a fully established massively multiplayer online role-playing game (MMORPG) universe developed by Funcom. Aeria players can now delve into the incredibly deep and detailed world of Hyboria, the home of fantasy legend Conan.. Read More. 4th Sep 2013 - It has been announced that Sons of Trigon, the eighth downloadable content (DLC) pack for DC Universe Online (DCUO), is now available for download on the PC and PlayStation 3. With this next chapter, players must battle alongside Wonder Woman or her adversary, Circe, through a hellish Gotham City landscape to defeat Trigon. In ad.. Read More. 27th Aug 2013 - Episode Seven of massively multiplayer online role-playing game (MMORPG) Shaiya has been released. The latest content update named 'Iron Invasion' brings a host of new enemies, features, and zones. The recent skirmishes with mysterious, iron-clad invaders were only a precursor to the greater assault that has now been launched upon t.. Read More. 23rd Aug 2013 - Aeria Games has released the full website for F.E.A.R. Online allowing F.E.A.R. fans who are eager to see whats in store for the next chapter in the Horror FPS F.E.A.R. saga to get details on the story, maps, modes, controls and more. Tensions will reach a boiling point as the F.E.A.R. task force investigates Armacham Technology Co.. Read More. 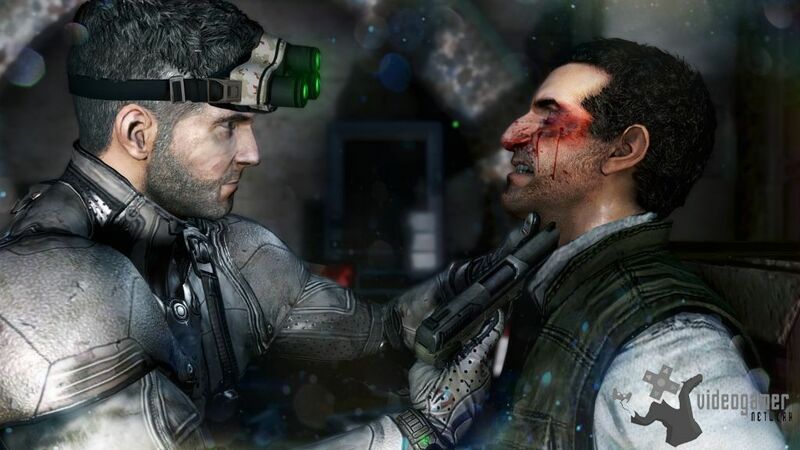 23rd Aug 2013 - Tom Clancys Splinter Cell Blacklist, the latest entry in the iconic Tom Clancy franchise is now available for the PlayStation 3 , Xbox 360, Wii U and PC. As lethal operative Sam Fisher, players are given a new mandate to hunt down the masterminds behind the Blacklist, a series of escalating terrorist attacks on U.S interests. Deli.. Read More. 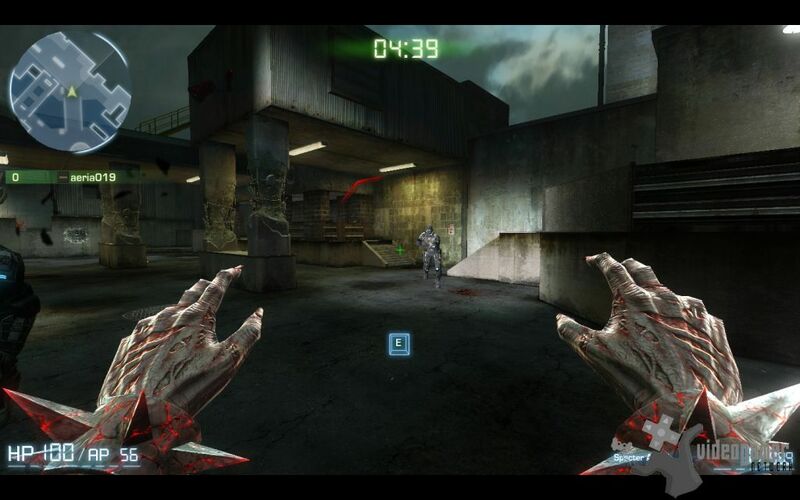 20th Aug 2013 - The first official gameplay trailer for the brutally intense arcade FPS Alien Rage has been released. Alien Rage will make its assault on the Xbox Live Arcade, PlayStation Network and PC worldwide in Autumn 2013. 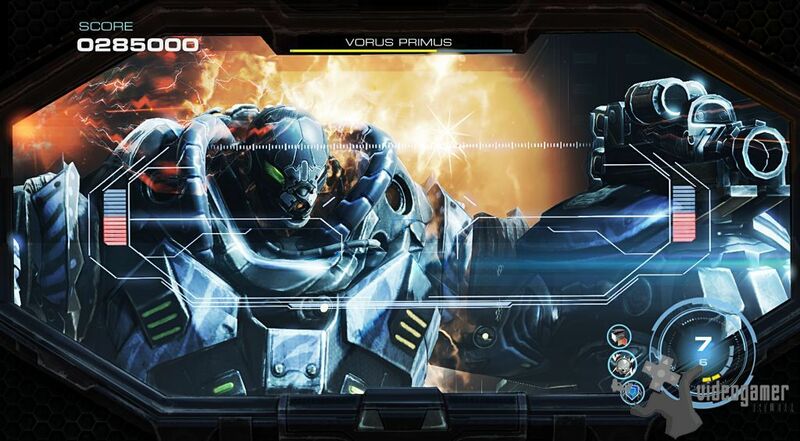 The sci-fi shooter blends together a classic FPS with stunning graphics where players will be immersed in fierce battles .. Read More. 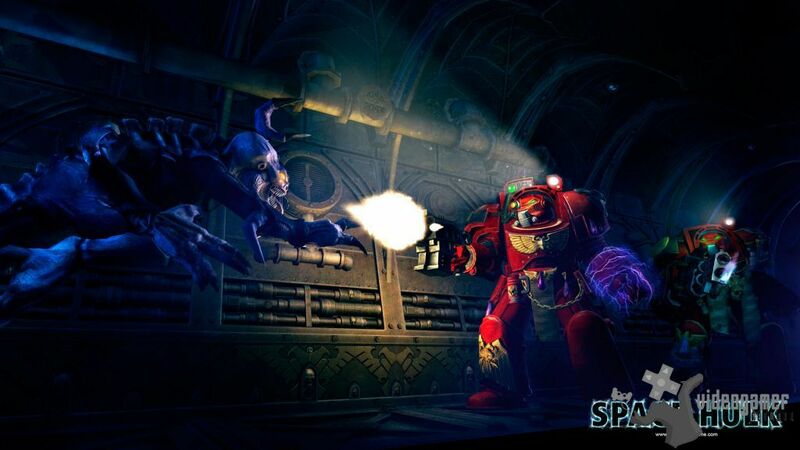 16th Aug 2013 - It has been announced that Space Hulk has now been released on both PC and Mac. Space Hulk is a digital turn based strategy video game adaptation of the 3rd edition of Games Workshops epic board-game set in the Warhammer 40,000 universe. Space Hulk features a single player campaign with 15 missions based on the 'Sin of Damnation' spa.. Read More. 16th Aug 2013 - ArenaNet, the developer of Guild Wars have announced that Guild Wars 2 ranks as the all-time fastest selling Massively Multiplayer Online Role-Playing Game (MMORPG) in Europe and North America, with territorial sales topping more than 3 million in the first nine months of availability. 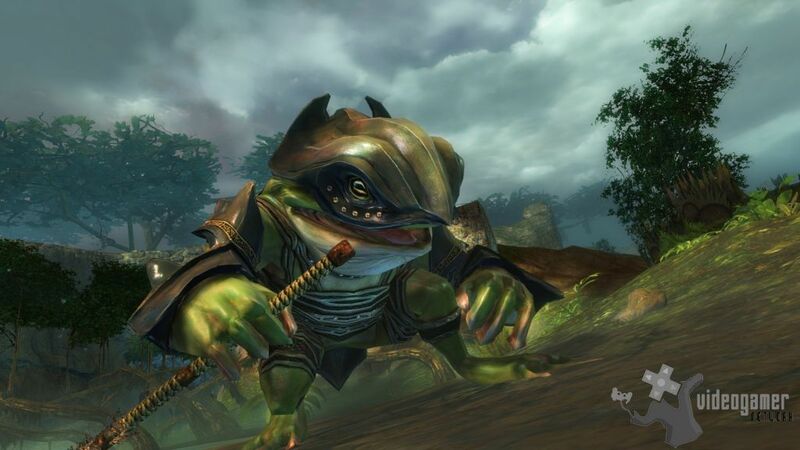 Guild Wars 2 is expected to experience rapid gr.. Read More.